Women's casual sneakers and athleisure shoes. Gear up in comfort and slip into sporty style with women’s casual athleisure sneakers. Choose from a variety of comfortable styles! 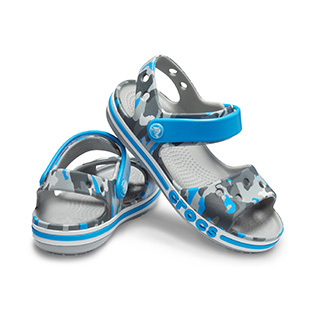 Gear up in comfort and slip into sporty style with casual sneakers for women from Crocs. Our women’s sneakers are designed just for women’s comfort with a variety of sporty shoe styles for all – from women’s leather sneakers for a dressy look or women’s canvas sneakers for lightweight comfort. Discover bright, colorful sneakers and neutral color sneakers too. 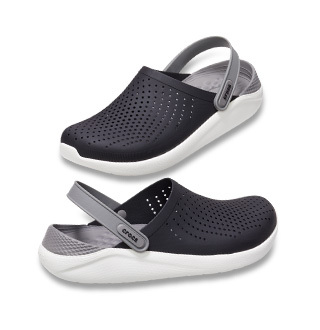 women's slip-on sneakers offer easy on and off style, while lace-up women’s sneakers provide a snug, secure fit. Trendy, retro sneaker styles let you embrace your fashionable footwear side, and canvas sneakers for women offer durability, comfort, and good looks – all in one.